Blog Post Image: THE B-HIVE: Why Can’t System Developers Use the Wireless Mesh Network Processor? 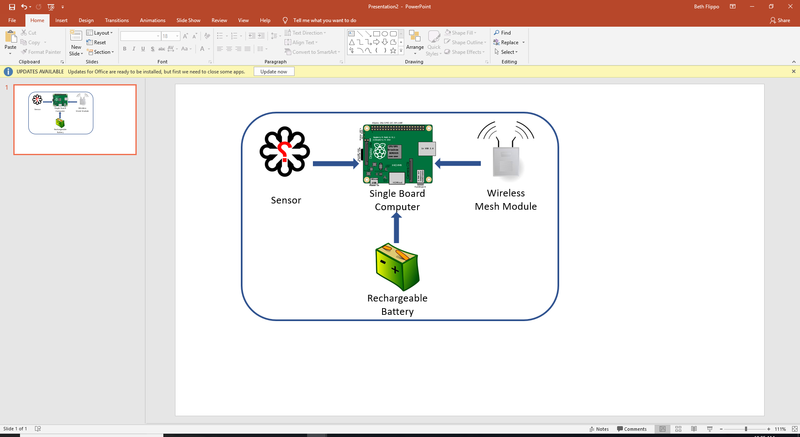 Published December 7, 2018 at 1920 × 1048 in THE B-HIVE: Why Can’t System Developers Use the Wireless Mesh Network Processor? Beth Flippo is the VP of Embedded Software Development at TELEGRID Technologies Inc. She is an alumni of the SUNY Binghamton School of Engineering and Applied Science. She is an expert in secure embedded development for microelectronics and wireless mesh networking. Her amateur radio license call sign is W2QNB. The B-Hive Blog follows her mantra of ‘When you learn, teach’. Her expertise and passion for technology is palpable and evident in her many successful projects.